Bills – what, when, how? Student Houses Cardiff is a family business, run from our home in Cardiff. 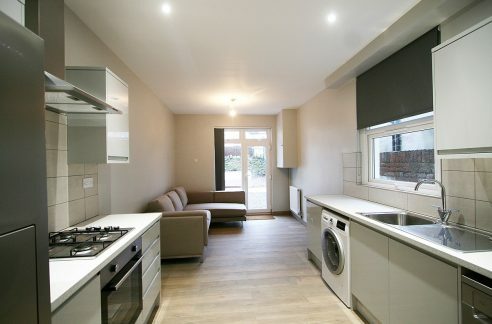 We are professional Landlords with over 30 years experience of providing quality accommodation to Cardiff's students. We are proud of our reputation for providing some of the highest quality and best managed student houses in Cardiff. 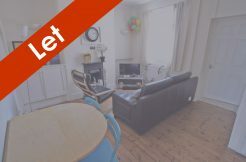 We offer quality student houses in the heart of Cathays and Roath, Cardiff's main student areas. You deal direct with us, the landlord, so there is NO AGENCY FEE to you whatsoever. Student Houses Cardiff is a family business, run from our home in Cardiff. We deal with all initial enquiries and viewings via our web-form. Please send us a message.